It is a machine which is used to remove metals from the workpiece with the help of a revolving cutter called milling cutter. It is used to machined the flat, rough and irregular surfaces and this is done by feeding the workpiece against a rotating milling cutter. Column including base is the main casting that supports all other parts of milling machine. It is fastened to the column by dovetail ways. The knee is supported and adjusted by a vertical positioning screw (elevating screw). 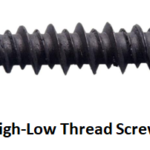 The elevating screw is used to adjust the knee up and down by raising or lowering the lever either with the help of hand or power feed. Saddle is present on the knee and supports the table. It slides on a horizontal dovetail on the knee and dovetail is parallel to the axis of the spindle ( in horizontal milling m/c). The swivel table (in universal machines only) is attached to the saddle that can be swiveled (revolved) horizontally in either direction. It is the knee which contains the power feed mechanism. It is used to control the longitudinal ( left and right), transverse ( in and out) and vertical (up and down) feeds. 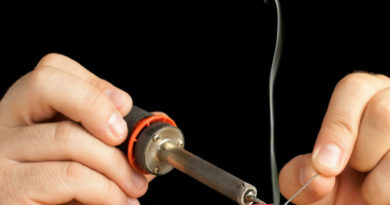 The drawbolt and jamnut is used to secure the holder and arbor in the spindle. Most of the milling machine classified above has self-electric driven motor, coolant systems, power operated table feed and variable spindle speeds. 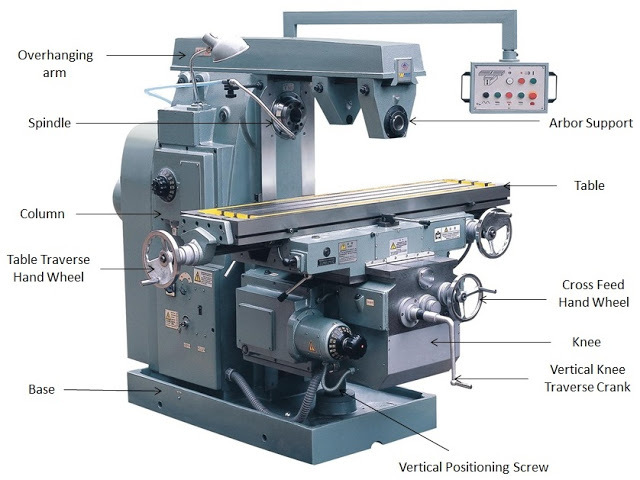 In horizontal milling machine the axis of rotation of the spindle is horizontal to the table. And due the axis of spindle horizontal, it is called as horizontal milling machine. The milling machine in which the spindle axis is perpendicular to the table is called vertical milling machine. This operation makes flat surfaces at the face of workpiece. This machining operation is done on the surfaces which are perpendicular to the axis of the cutter. The operation is performed by the face milling cutter mounted on stub arbor of the machine. 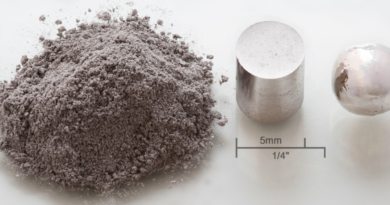 It is a Process of milling flat surfaces keeping the axis of the cutter parallel to the surface being milled. It is also called surface milling or slab milling. A plain milling cutter is used for the plain milling. 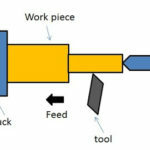 it is a process in which two side milling cutter are used to machined two opposite sides of a workpiece simultaneously. 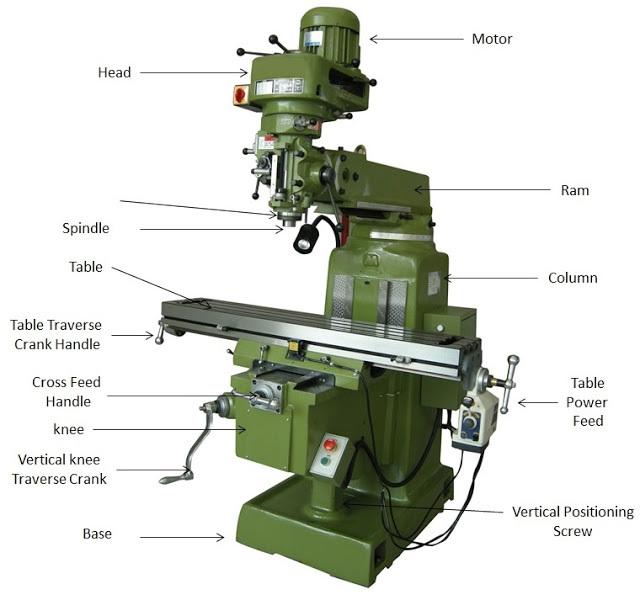 The straddle milling operation is shown in the figure given below. It is the process of machining special contour (outline) composed of curves, straight lines, or entirely of curves, at a single cut. Formed milling cutters shaped to the contour to be cut are used to perform this operation. This operation is accomplish by using convex, concave and corner rounding milling cutters. This milling operation is used to cut a profile on the workpiece. It is the process of producing flat surfaces which may be horizontal, vertical and at any angle taking worktable as a reference. 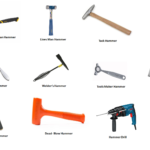 End milling cutters are used to accomplish this operation. It is machining process which is used to produce narrow grooves or slots on the workpiece. 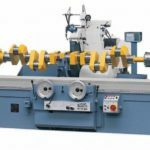 It is also used for the parting off the workpiece into two equal or unequal parts. This milling operation is performed by using saw milling cutter. The width of the this cutter is very less as compared with the width of the workpiece. This milling operation is used to produce key ways, grooves and slots on the workpiece. It is the milling process which is used to cut gears on the workpiece. 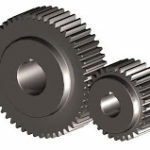 This operation is done by using formed milling cutters called involute gear cutters. This milling operation is done to produce objects having helical design such as helical gears, twisted drills etc. it is done on the periphery of the cylindrical workpiece. It is a machining process which is used to make cams. The cams are used to open and close of the valves in the internal combustion engines. It is the process of milling used to cut threads on the cylindrical workpiece. 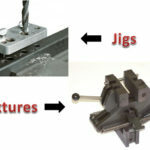 This is all about what is milling machine-operation parts and types. If you find any improvement in the article please tell us through your valuable comments. And if you find this article informative & useful, please don’t forget to share.